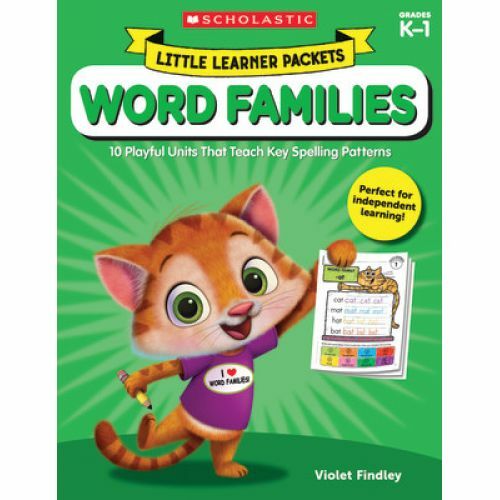 Help growing readers master the top 30 word families with these playful, no-prep packets! Just photocopy and they're ready to use―at every child's own pace. Each packet focuses on three key word families so boosting fluency is fun and never overwhelming. Includes handy review and assessment tools, too. Perfect for independent learning in class or at home. For use with Grades K-1.